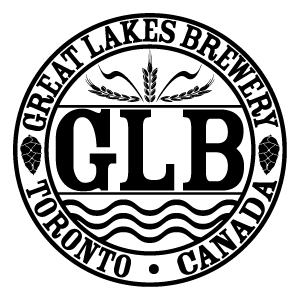 Great Lakes Brewery (GLB) is a leader in the Ontario Craft Beer industry. 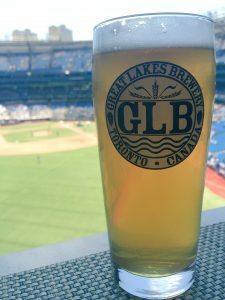 As one of Ontario’s oldest independently owned and operated craft breweries, GLB has set the bar exceedingly high with respect to product innovation, customer service and safety practices. 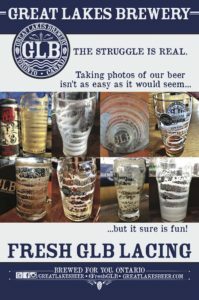 GLB performs with a purpose. Constantly looking to innovate to sustain our people, our community and our business practices. We are looking to bring new ideas into action and are determined to find ways to drive efficiencies, improve processes, and achieve the highest level of safety, all while meeting the demands of our customers and consumers to deliver the best products. This position contributes to the success of GLB by directing the manufacturing front line team to meet customer needs and achieve standards related to cost, operating efficiencies, waste, safety and productivity. This individual must work with management to align the team to achieve production performance standards.